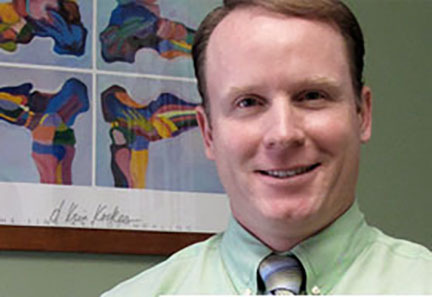 John Zakrzewski brings over 15 years experience in prosthetics and orthotics, servicing patients from Boston, South Shore and Cape Cod regions. Johns clinical strengths include upper and lower limb prosthetics, including expertise with myoelectric and microprocessor technology integration. John also specializes in adult foot and ankle orthotic management. He has been part of multi-disciplinary rehabilitation clinics managing the needs of both prosthetic and orthotic patients. He has had concentrated studies in sports medicine and movement science and currently holds certification from the American Board of Certification in Orthotics and Prosthetics.